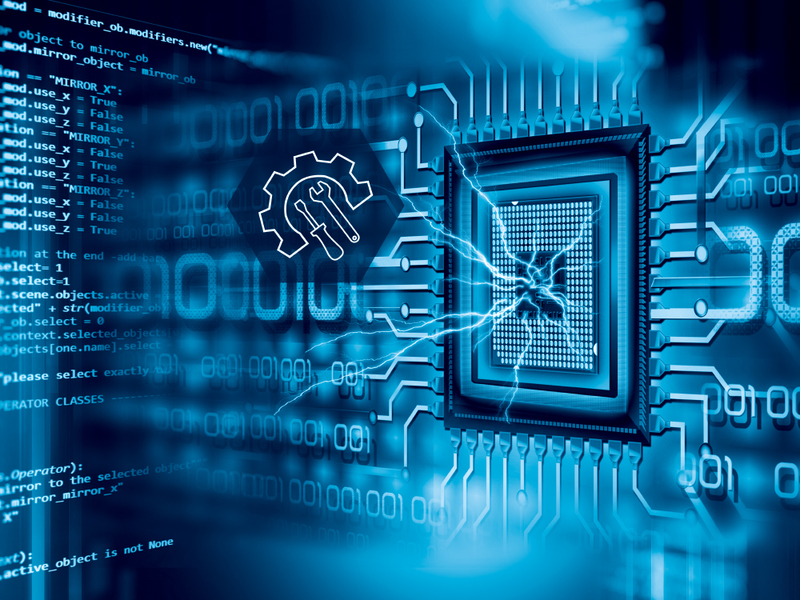 for control, plant asset management, and configuration tasks in industrial communication. 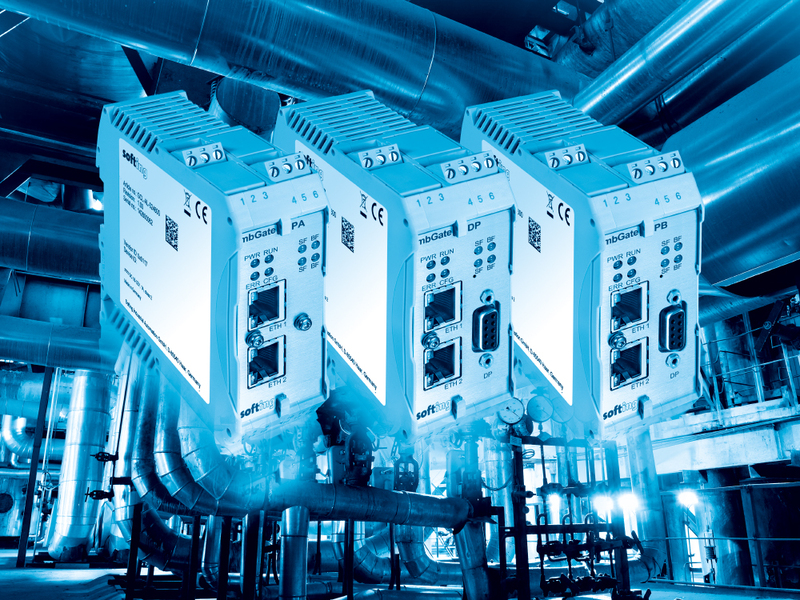 for commissioning, device parameterization, PLC programming and data acquisition. 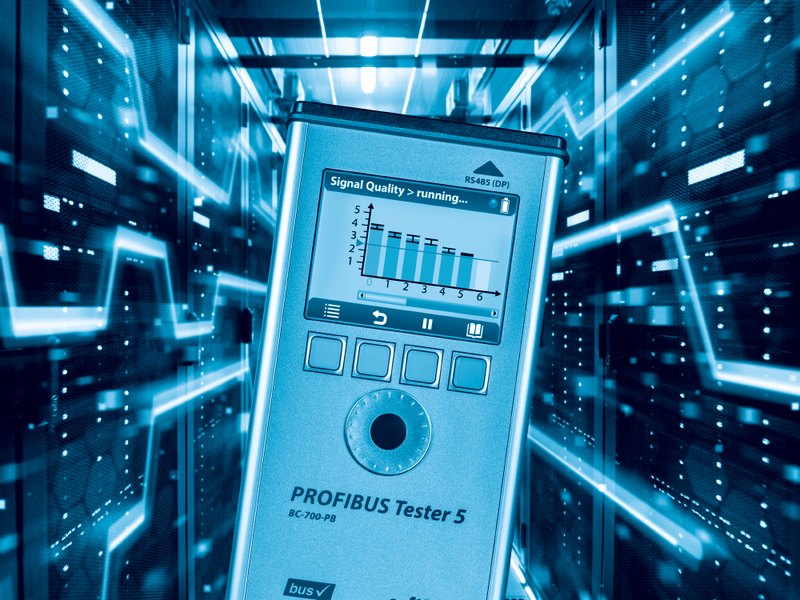 for monitoring and managing industrial networks for PROFIBUS, PROFINET, EtherNet/IP and Modbus TCP. 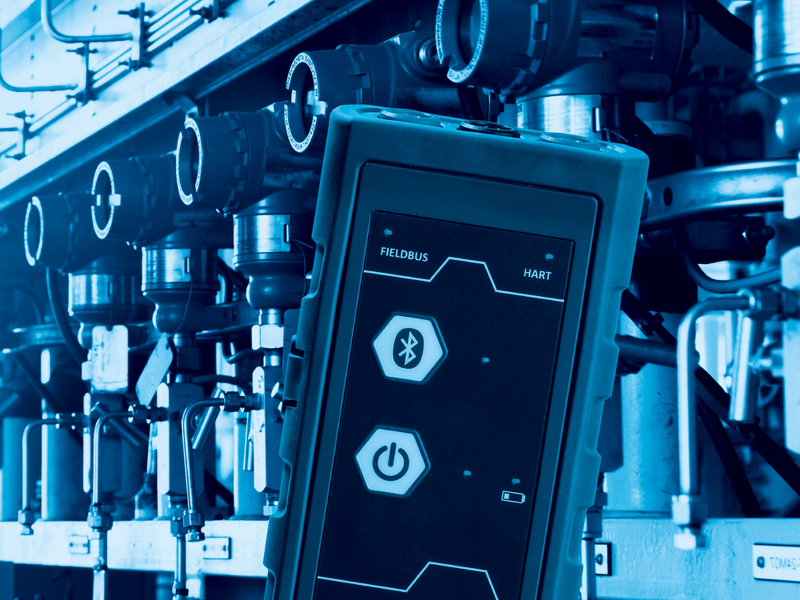 for mobile and stationary diagnostics, commissioning, acceptance testing and troubleshooting. 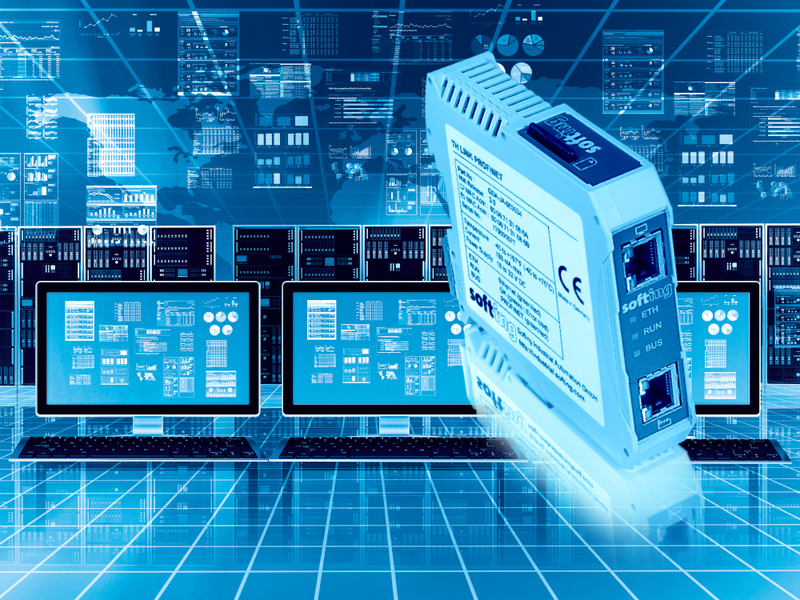 for connecting PC´s with fieldbus and industrial Ethernet networks. 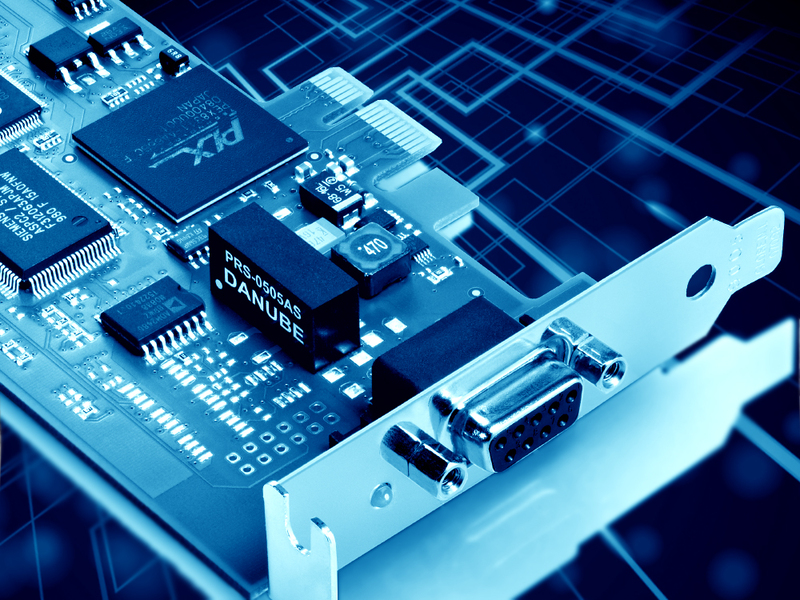 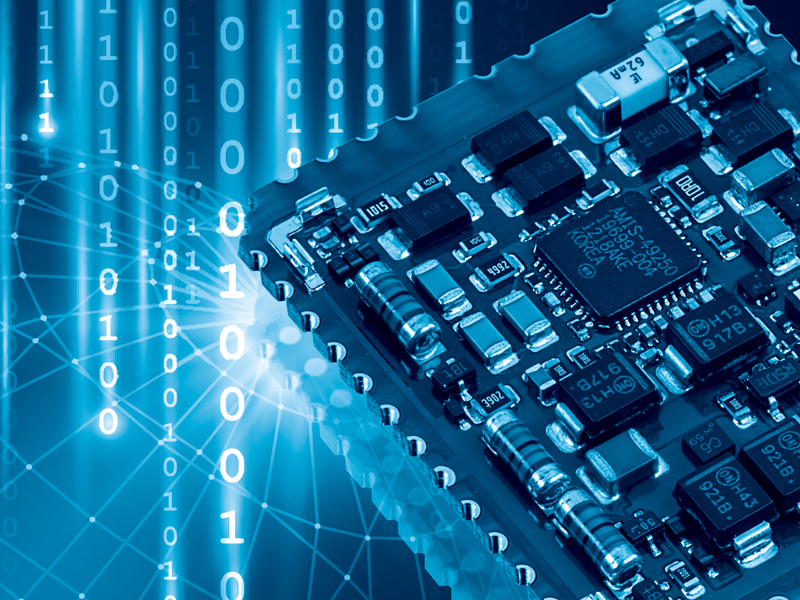 for customer-specific requirements for embedding fieldbus and Industrial Ethernet technologies in process automation systems and devices.